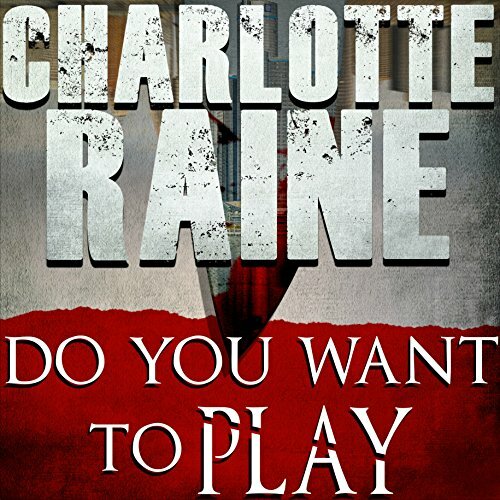 Showing results by author "Charlotte Raine"
Serial killers are riveting because they appear as normal humans - a neighbor, a mailman, a relative - but underneath it all, there is no humanity. The PVP Killer, named after the three letters that he leaves at his murder scenes, is a new serial killer in Detroit. The only characteristics about the killer that Detective Tobias Rodriguez can determine is that he's inhumane, unstable, and still bloodthirsty.